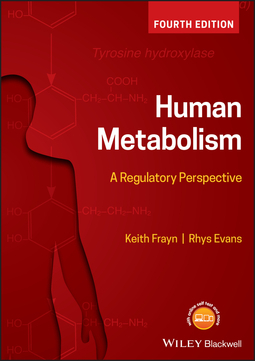 The revised and comprehensively updated new edition of Human Metabolism (formerly Metabolic Regulation – A Human Perspective) offers a current and integrated review of metabolism and metabolic regulation. 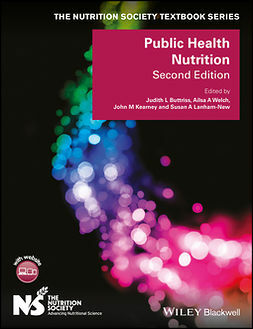 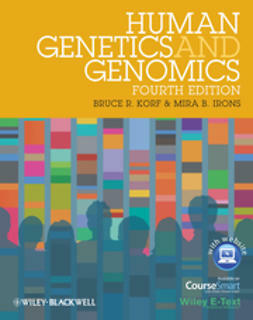 The authors explain difficult concepts in clear and concise terms in order to provide an accessible and essential guide to the topic. 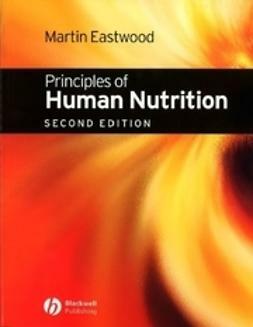 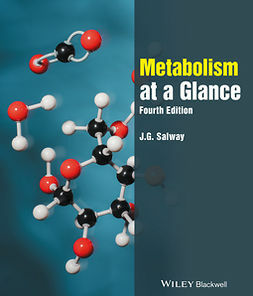 This comprehensive text covers a wide range of topics such as energy balance, body weight regulation, exercise, and how the body copes with extreme situations, and illustrates how metabolic regulation allows the human body to adapt to many different conditions. 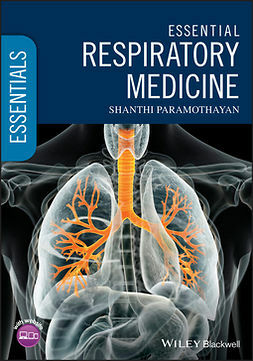 Offers a companion website with additional learning and teaching resources. 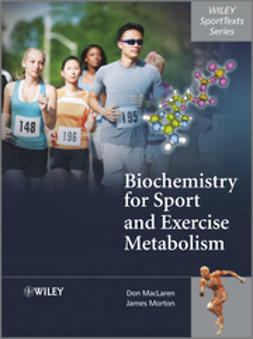 Written for students of medicine, biochemistry, nutrition, dietetics, sports science and nursing, Human Metabolism has been revised and updated to provide a comprehensive review of metabolism and metabolic regulation.